© 1986 till today - is an invitation to freely reprint, repost and disseminate any article provided you clearly acknowledge the source and make a link to the original article here. Martin Luther King on how war, exploitation and racism are aspects of the same problem and on what our responsibilities are. A precise statement on today's situation! Critical and pro-peace in one! Make every day a Martin Luther King Day! - send yours to us! It's easy to see when an image depicts violence. We are surrounded by such images every day. But how do we picture peace, a resolved conflict, forgiveness, reconciliation, nonviolence, trust, etc.? If you have taken pictures that you feel express peace in a broad sense, please send them to TFF and we might post them here. "anti-American". It is highly critical of US foreign policy. US society is a fascinating mix of good and bad. But the sooner the US Empire is dissolved peacefully and the idea of exceptionalism scrapped, the better for the world and the US itself." From January 1, 2018 this is an open archive. From this date, TFF is found on The Transnational. 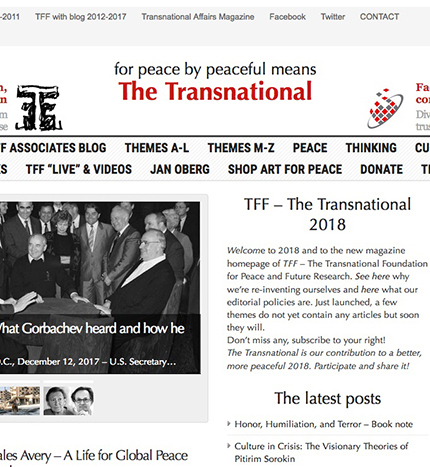 It is TFF's homepage, TFF Associates' blog and a multi-thematic magazine in one. Thus, this site with its blog serves as an open archive of TFF's projects and publications 2012-2017. The "Old Website" menu above is an open archive covering 1997-2011. If you are interested in TFF before it got on the Internet - 1986-1996 - go here. In total, around 7000 accessible articles over 20 years and, thus, one of the largest archives of peace research-based and policy-oriented analyses. We regret that, as years pass, minor aspects of this site and the old site may not function entirely as intended. Technology changes continuously and some bits may become outdated, even incompatible, with new ones. And you may hit a few dead links to external sites because they change archives or technology or have closed down. That said, look around here for peace and conflict issues in contemporary history or go straigth to The Transnational. Aleppo's liberation one year ago - Anybody ashamed today? The BAN Treaty - Iran and other countries Jan Oberg comments on the UN BAN Treaty, Iran's signature and the countries that did not even participate. The future of European-US relations. The Debate on PressTV with Jim Walsh, MIT in the US and Jan Oberg, TFF in Sweden. Safe - or de-escalation - zones in Syria: Very problematic! Most of what Jan Oberg has reported and most of the debate it has caused is, until further, to be found at three places: On TFF's blog, on Facebook and on Exposure (photo stories) - all of them being seen by thousands per day. Don't touch the nuclear with Iran, Trump! Will terrorists return to Europe? And what can be done? Jan Oberg's comments on the so-called refugee crisis and what the EU should have done and can still do. 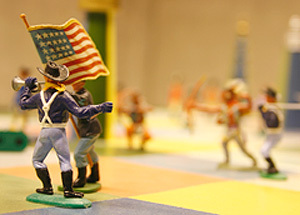 Jan Oberg's comments on NATO's 67th Anniversary: Perhaps the West cannot live without enemies? 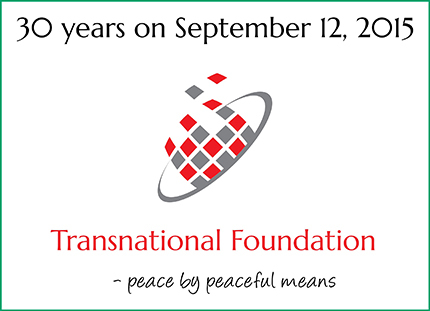 TFF launches new online magazine - "Transnational Affairs"
TFF turns 30 - Part 2. Jan Oberg on why peace research is about finding solutions. TFF at 30 - Part 2 Why peace research is about finding solutions from TFF Video Channel on Vimeo. TFF at 30 - Part 1: How it all began from TFF Video Channel on Vimeo. TFF has carried through three projects aimed at making the integration of refugees into Swedish society smoother by providing dialogue opportunities between refugees and Swedes. The third - and current - project is called "Like Bridges Over Dark Water". 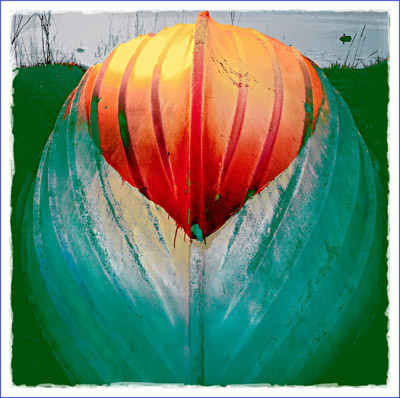 The overall purpose is to strengthen individuals in transition periods of life. One part of the project deals with the hardships young Afghan boys have had to go through during their long travels alone from their home country, arriving in Sweden without any relatives to welcome them. Telling their stories - and being listened to - by means of texts, drawings and photos is both healing and empowering for these boys. This project - funded by the Swedish Inheritance Fund - has become a traveling exhibition. First shown at an art gallery in Malmoe, it is still on the move and is being exhibited in libraries, schools and other meeting places. At the openings the boys are there to introduce the exhibition, explain and answer questions by the audience. You can practically see them 'grow'!